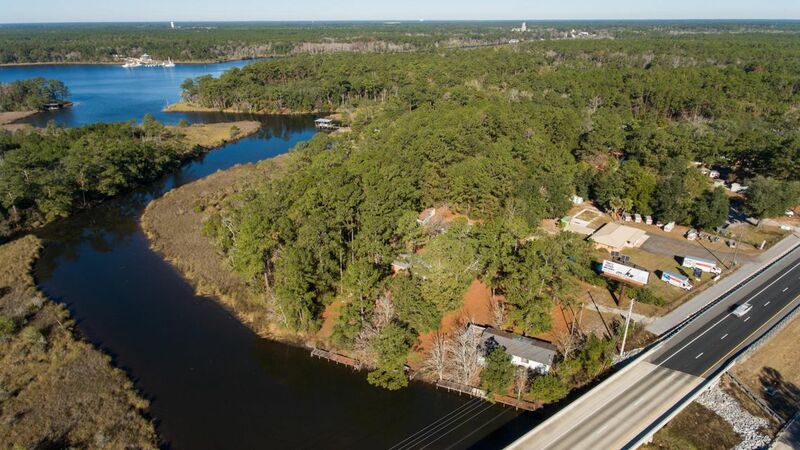 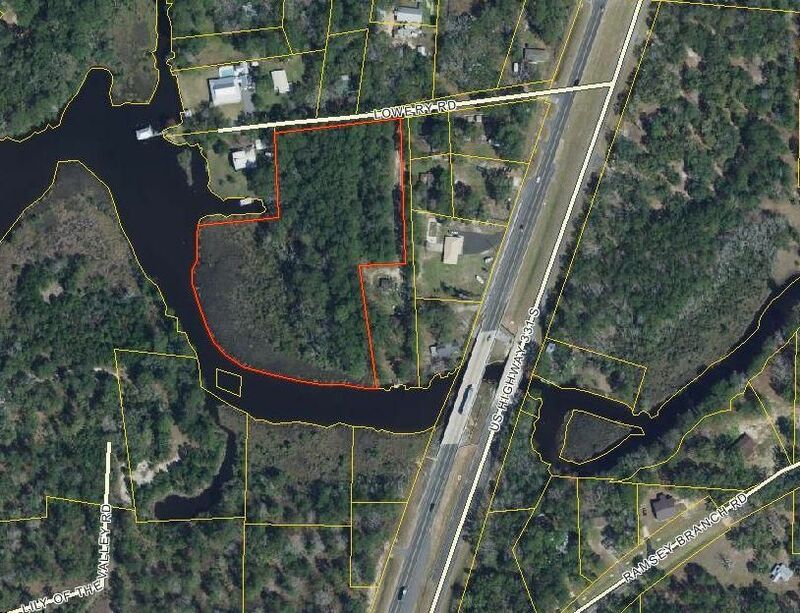 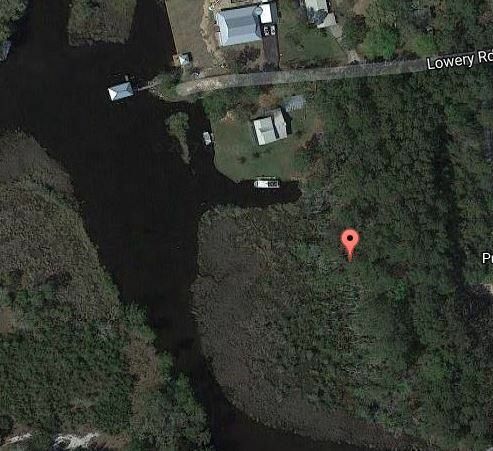 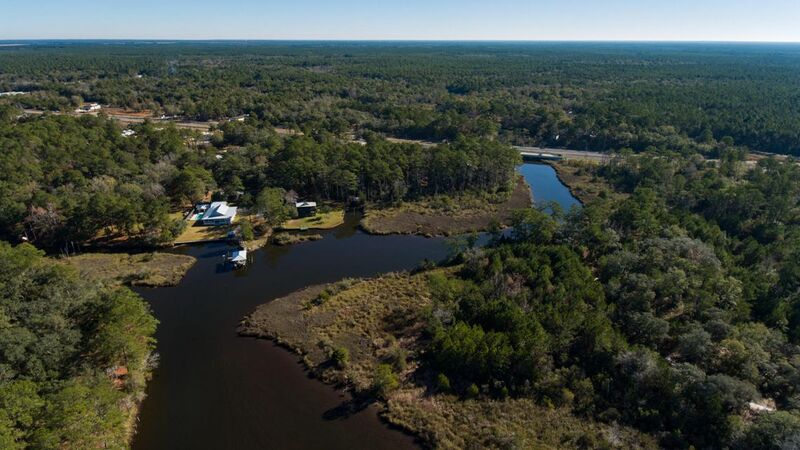 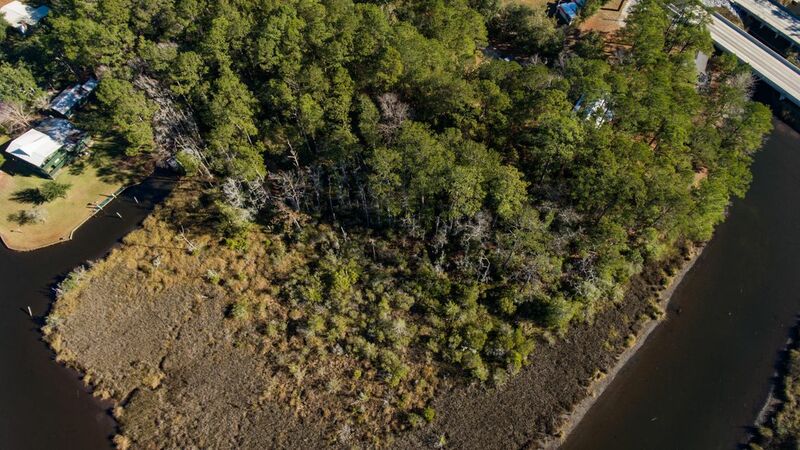 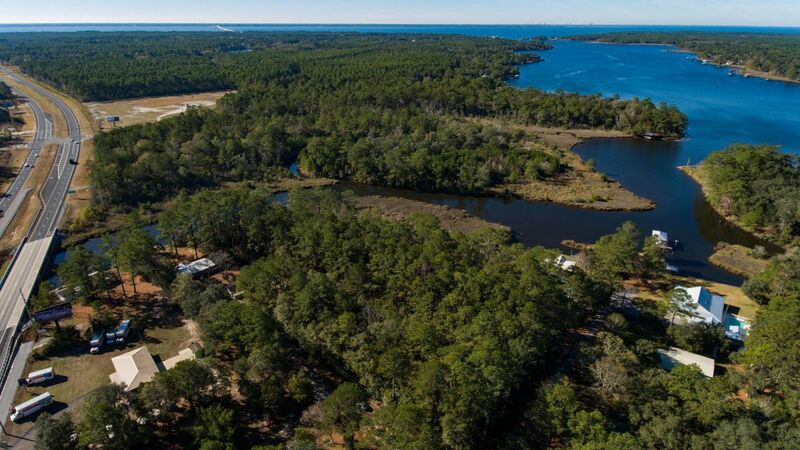 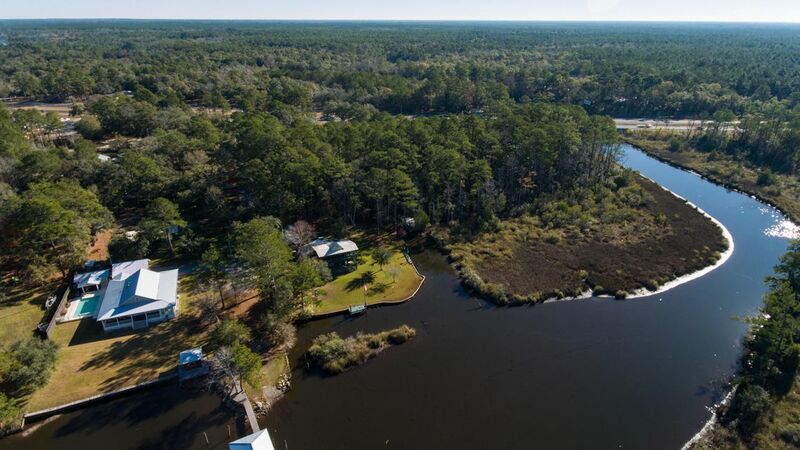 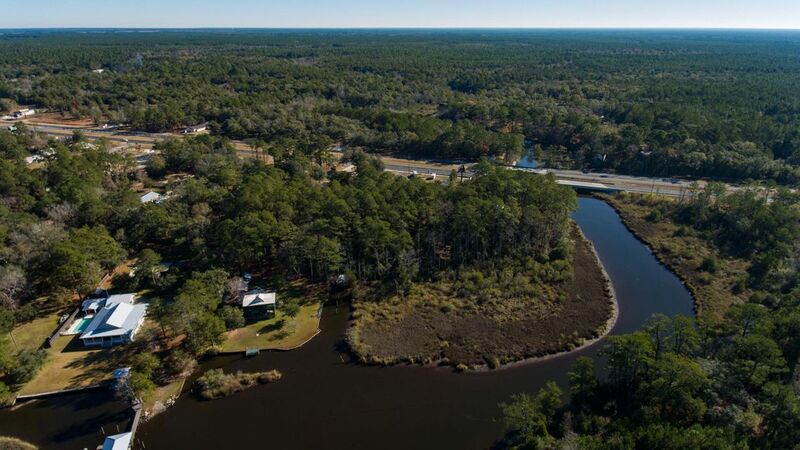 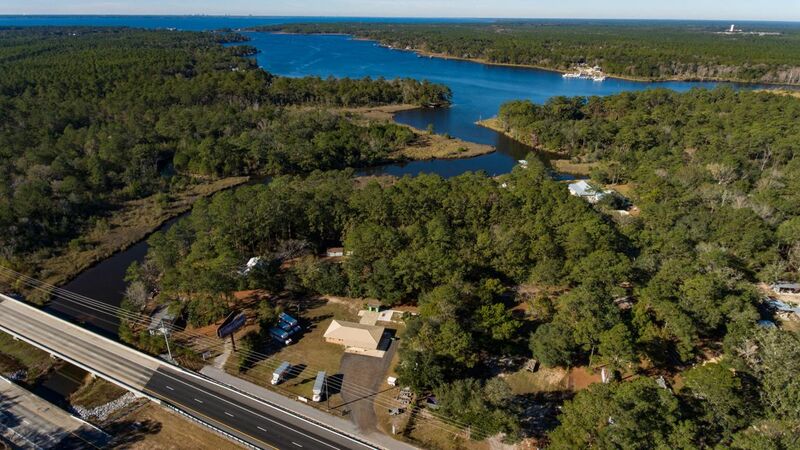 Beautiful waterfront property to build your home on 430 Feet of water frontage!! 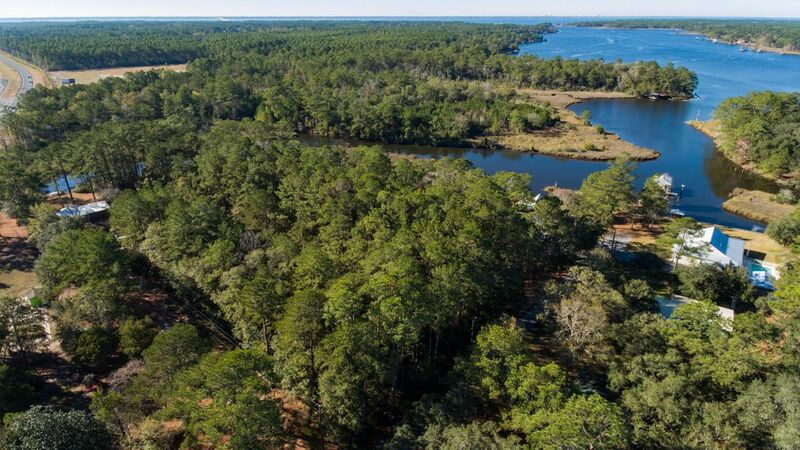 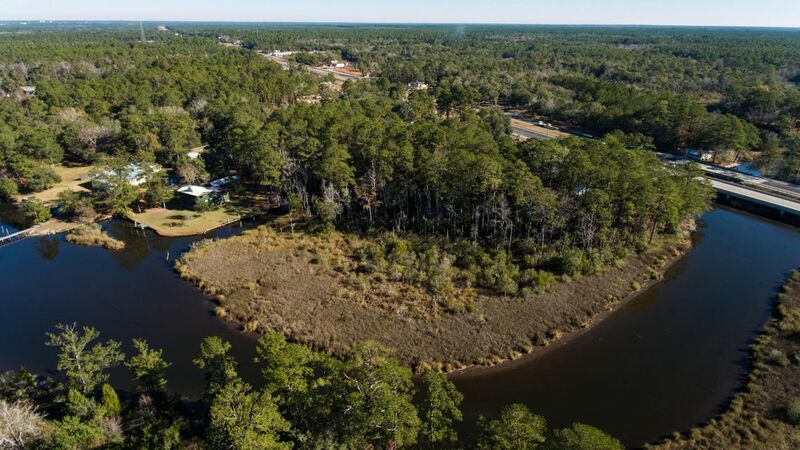 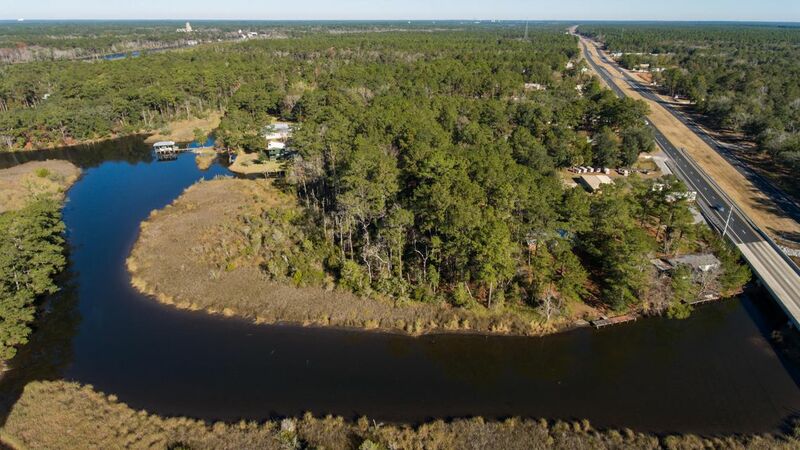 It's unheard of to have almost 4 acres of land with so much water frontage. 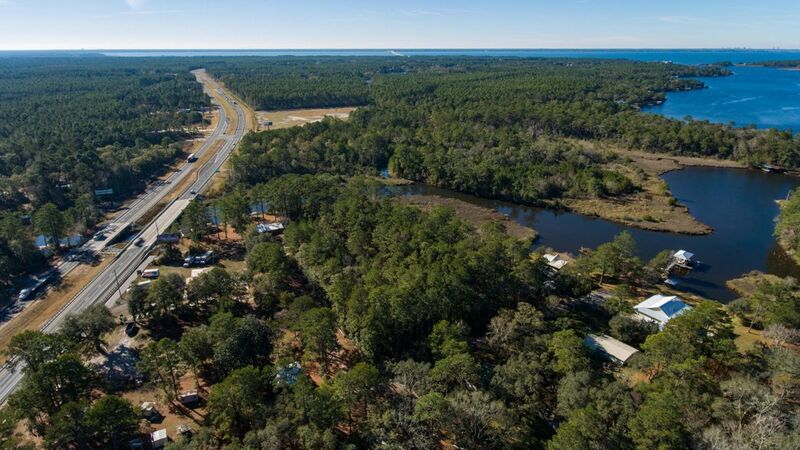 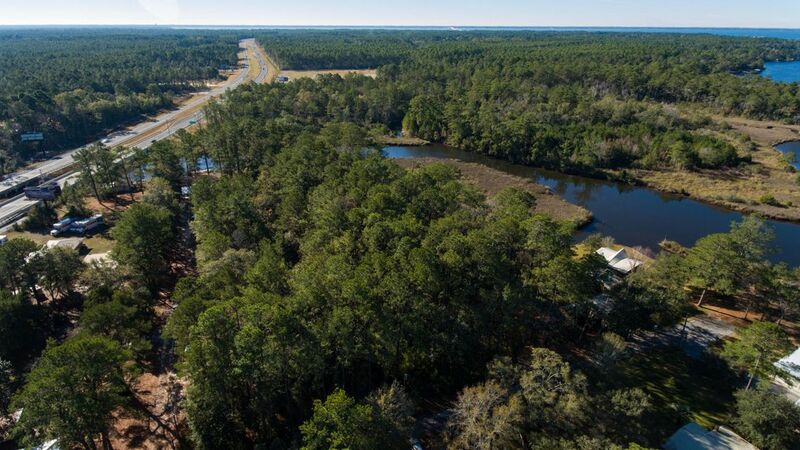 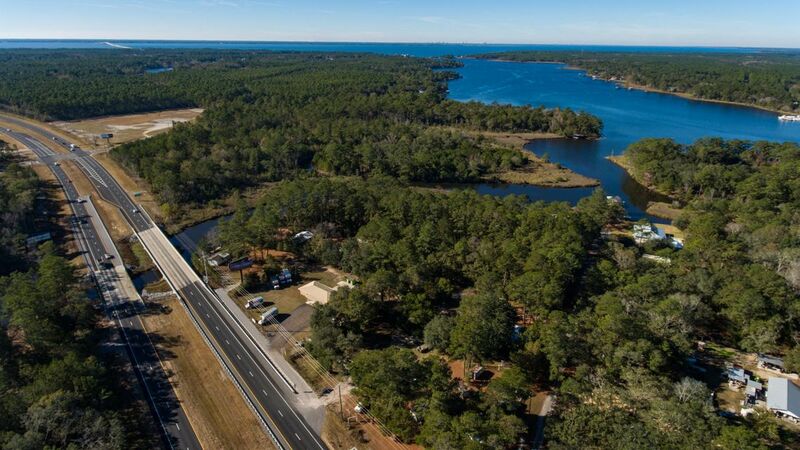 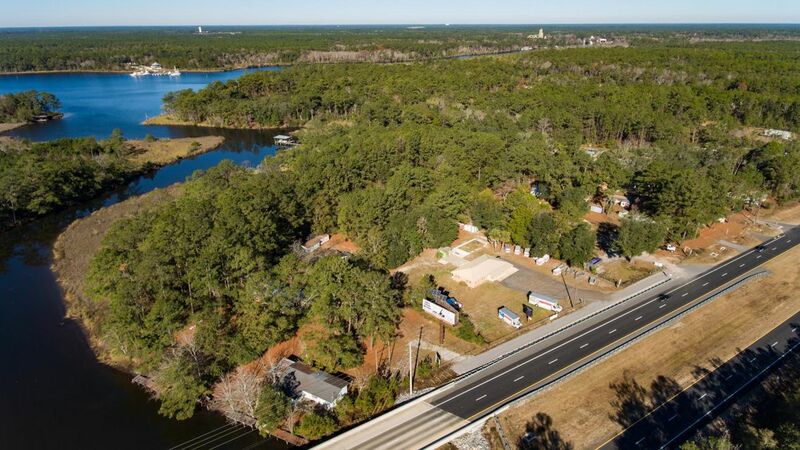 conveniently located at the foot of the 331 South bridge to South Walton County. 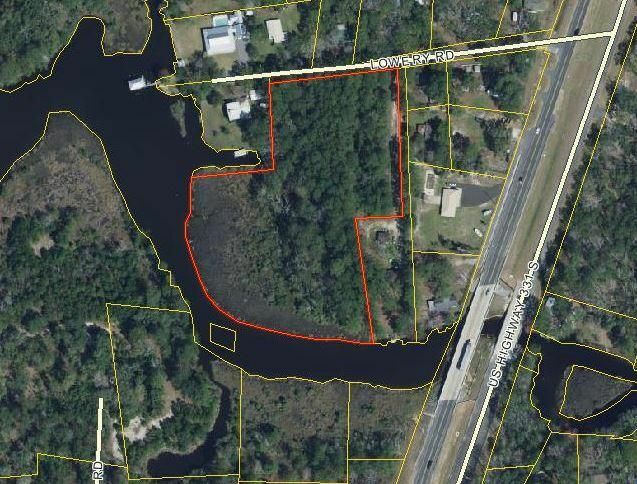 Property has possibilities of being developed into a residential neighborhood. 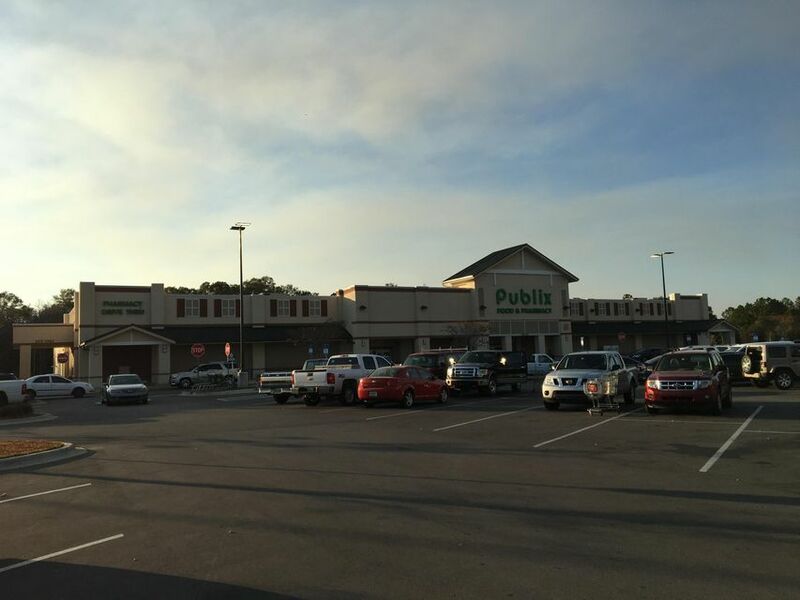 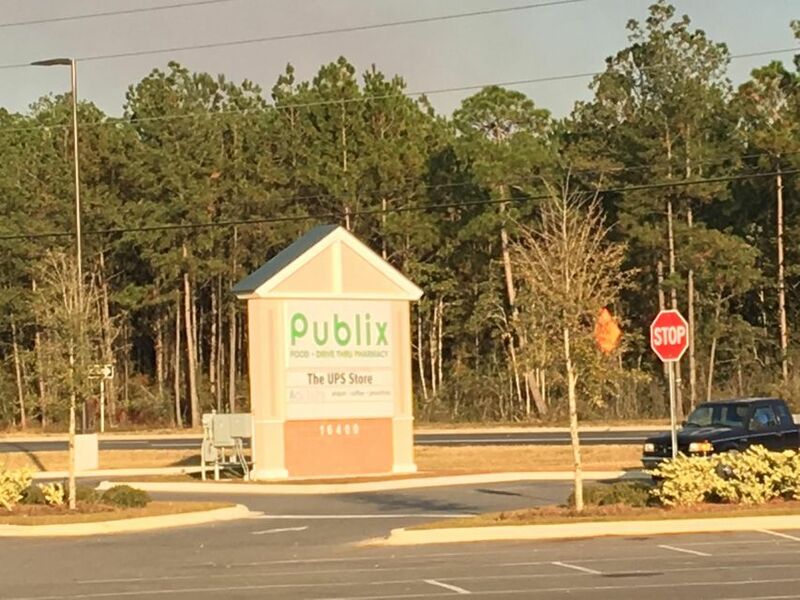 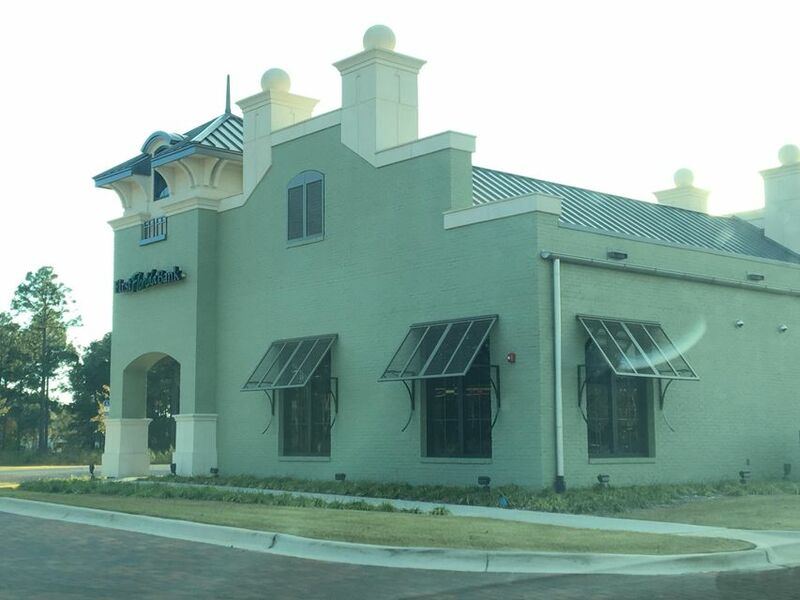 The new Publix shopping center is 1.2 miles away.